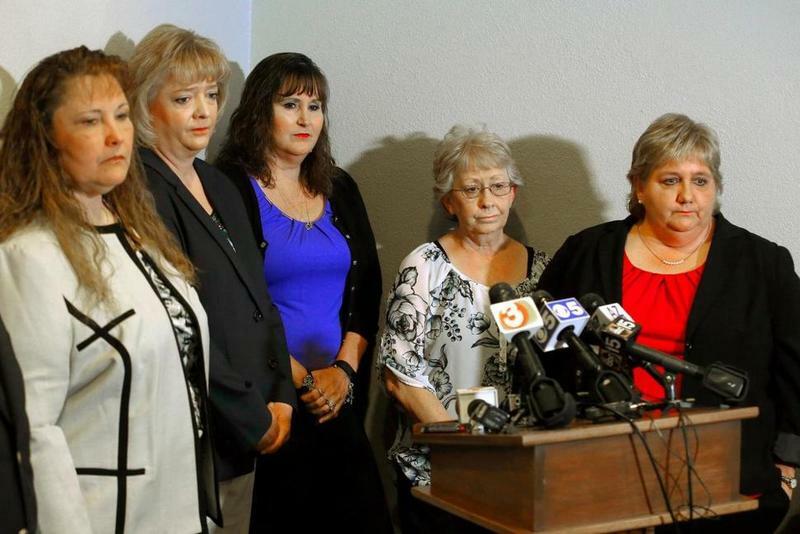 The Arizona Supreme Court is declining to review a decision upholding the firings of five Arizona child welfare workers who said they were made scapegoats for an agency scandal. The state Department of Economic Security says it will take over operation of Navajo County's child support program beginning July 1 and that families won't see any disruption of service. 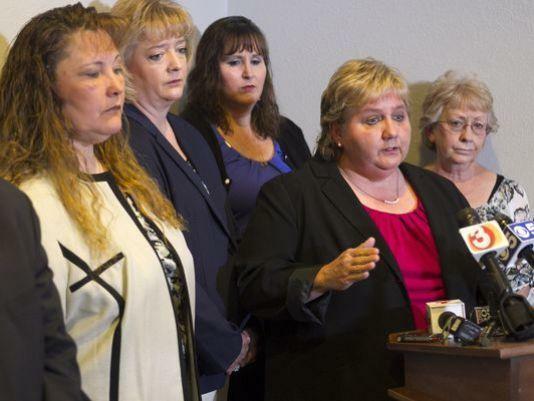 A state appeals court has upheld the dismissal of a wrongful termination lawsuit filed by five former Arizona child welfare workers who were fired amid an agency scandal. State child-protection officials are launching a new program to identify families to care for children living in group homes and shelters due to abuse or neglect. The Department of Child Safety says the program is called “Fostering Sustainable Connections.” It’s intended to give children supportive relationships by connecting or reconnecting them with people who have been important in their lives. A federal class action lawsuit has been filed against the state Departments of Child Safety and Health Services on behalf of ten children currently in state foster care.  The suit claims major deficiencies in the system, but as Arizona Public Radio’s Justin Regan Reports, some argue a lack of funding is to blame.